WHAT ARE THE ODDS? | Watchman - Declare What You See! 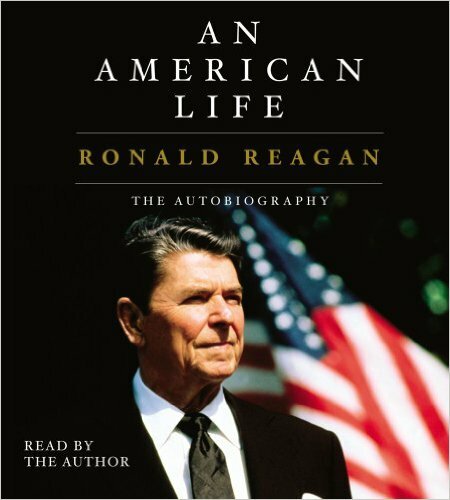 Ronald Reagan wrote his autobiography, copyrighted in 1991, entitled “An American Life“. What is the numerical value of this title in English Gematria? As shown before in this series of posts, it is 666. 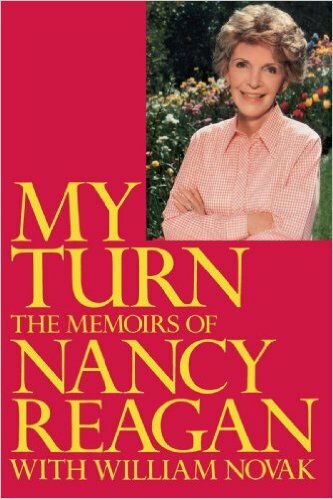 Nancy Reagan wrote “My Turn” copyrighted in 1989, a book directed at her detractors which included claims made by Donald Regan in his book, “For The Record”. The numerical value of Nancy Reagan’s book, “My Turn“, is 666. 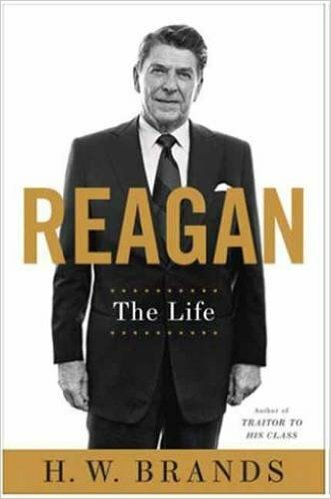 Coming into the year, 2015, we find a new book entitled, “Reagan: The Life“, which also has the numerical value in English Gematria of 666!